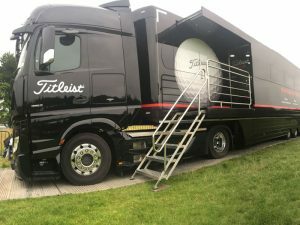 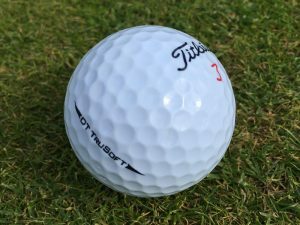 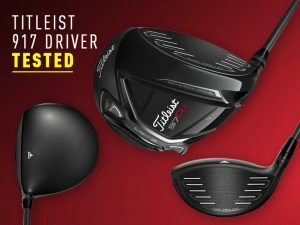 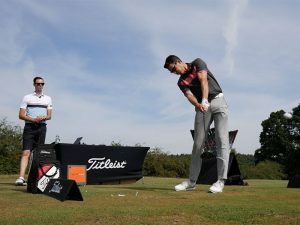 Heading up the better-player end of the scale in Titleist’s new 716 range is the new 716 MB model, a stunning muscle back blade with modern refinements to deliver maximum control. 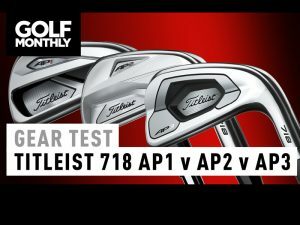 Sitting alongside the new 716 AP1, AP2, CB and TM-B irons, the 716 MB uses a new high muscle back design that optimises centre of gravity (CG) heights. 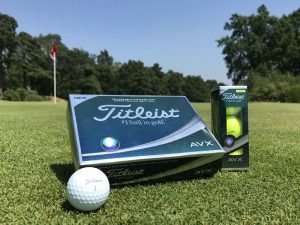 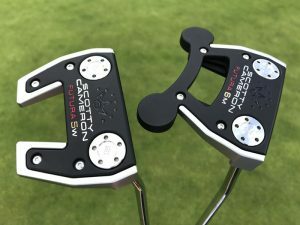 This sees CG positions progress slightly higher through the set to deliver tour-favoured trajectories, while simultaneously helping increasing the sweet spots for better feel off the face. 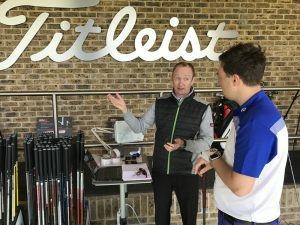 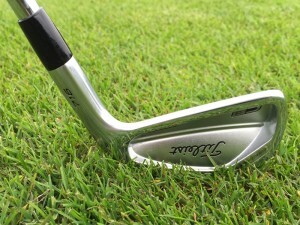 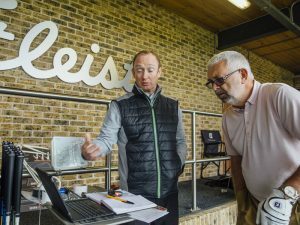 Extensive Titleist tour player input and high-tech CAD modeling also led to the new MB profiles, with Titleist staffers keen to find an iron that looked like the popular Forged 680 model, which was hand shaped. 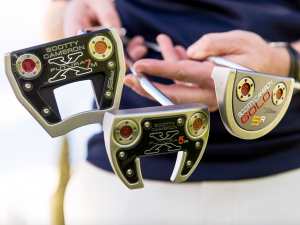 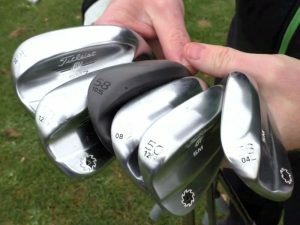 Compared to the 714 MB, the new profiles include a squarer toe and thin topline, which filled the likes of Adam Scott and Webb Simpson with added confidence. 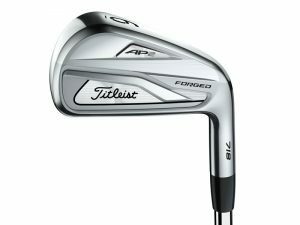 Forged from 1025 carbon steel for premium feel off the face, the new Titleist 716 MB irons also feature constant blade lengths with minimal progressive offset for maximum workability. 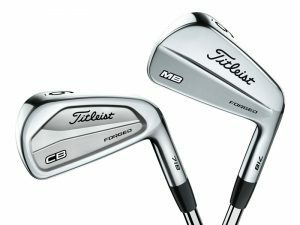 Like the new 716 AP2 and CB irons, the MB heads also feature ‘Pre-Worn’ leading edges that deliver less dig, for a faster and smoother transition into and out of the turf. 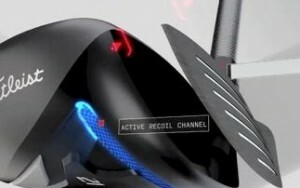 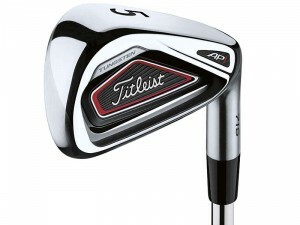 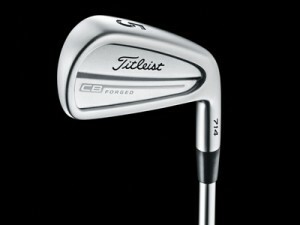 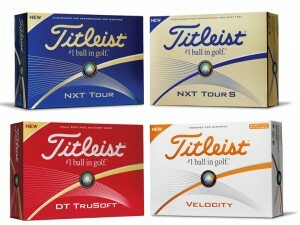 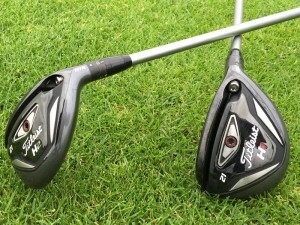 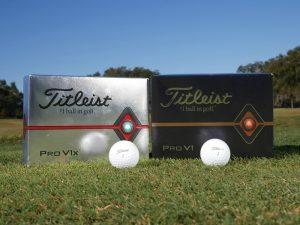 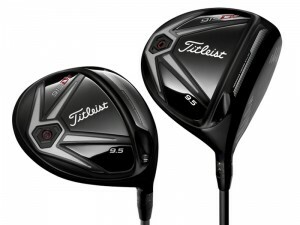 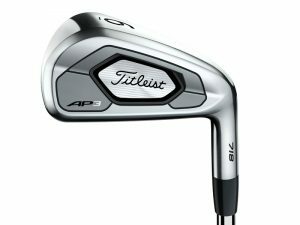 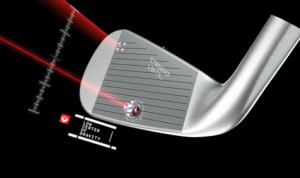 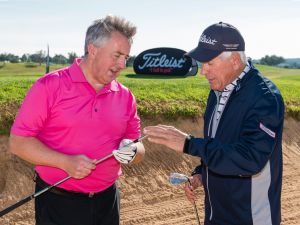 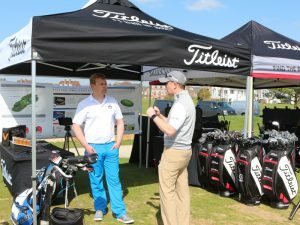 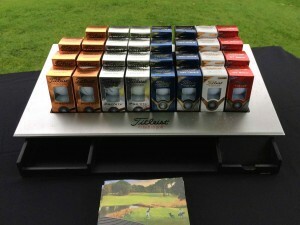 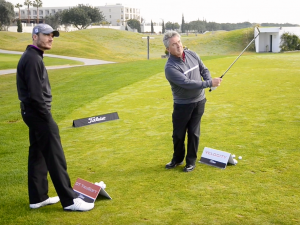 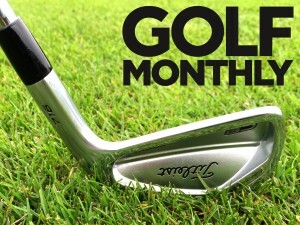 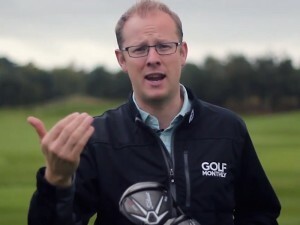 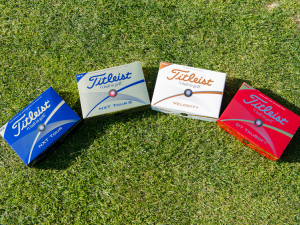 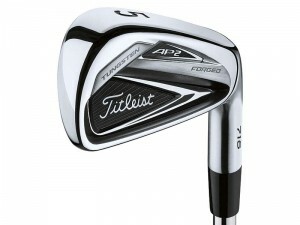 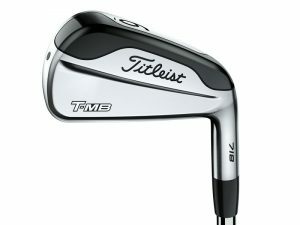 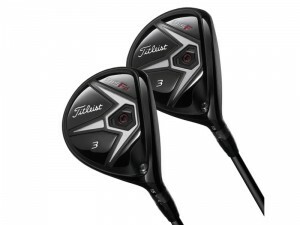 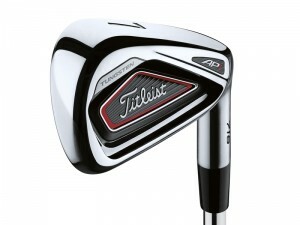 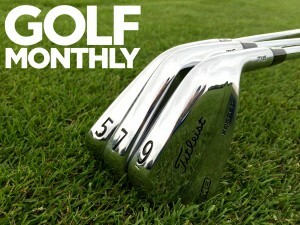 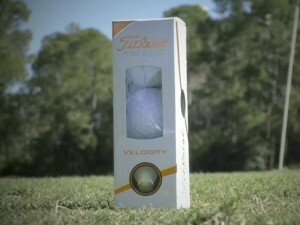 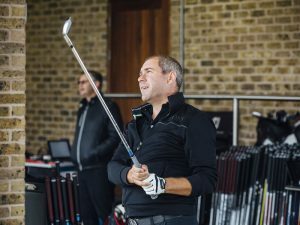 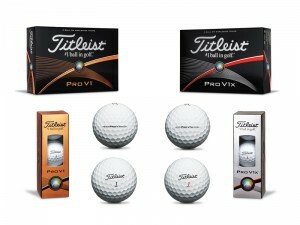 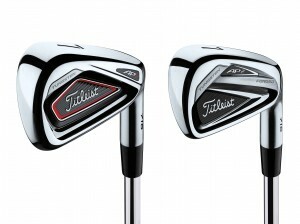 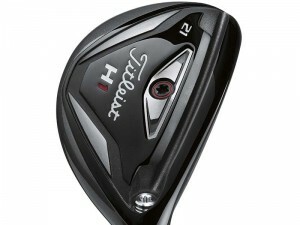 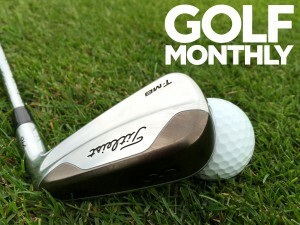 Speaking about the new MB iron set, Titleist golf club R&D vice president Dan Stone said: “It’s still a shotmaker’s club. 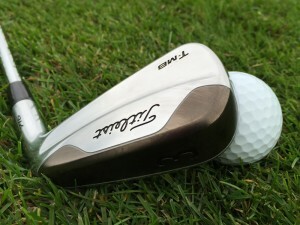 It’s still a pretty small blade, but it’s now also very forgiving. 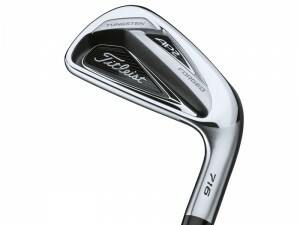 The Titleist 716 MB iron’s stock shafts are the True Temper Dynamic Gold AMT (Ascending Mass Technology), which feature lighter long iron shafts for higher launch and faster speed, and heavier short iron shafts for more workability and control. 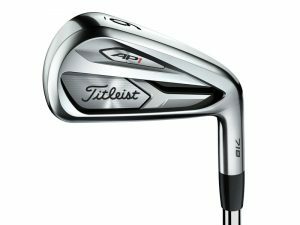 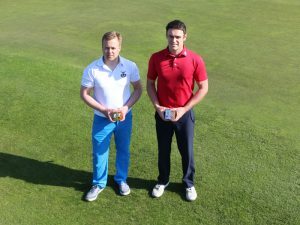 The 716 MB irons will be available from 23rd October 2015, and will retail at £117 per iron in steel and £133 per iron in graphite.